Maksoud Plaza Hotel Distributed by Accorhotels is a four star hotel located in the middle of a quiet residential area of São Paulo, just one block from Paulista Avenue and attractions such as the Museum of Art San Pablo, the Trianon Park, the Consulate General of Italy and Teatro Raul Cortez. The hotel boasts of over 400 rooms and suites of different categories that offer amenities in common like a king size bed or two double beds, curtains, air conditioning, soundproof rooms, internet access, bottle of complimentary water, safety deposit box, TV with access to cable channels and a large private bathroom. Room service is 24-hour. 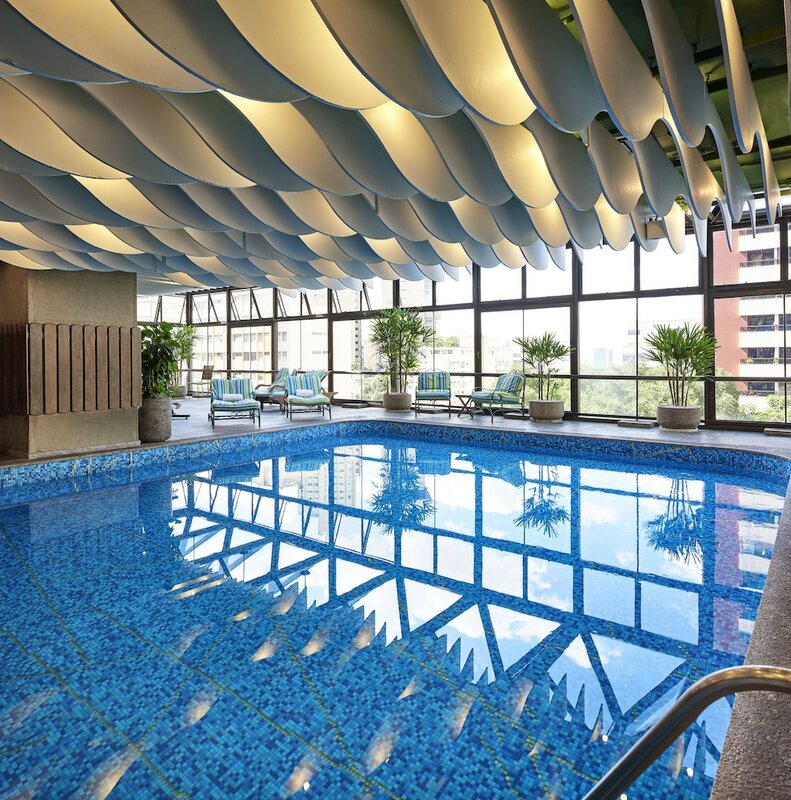 The hotel has modern facilities like a fitness centre where you can keep fit with your workout routine, an indoor swimming pool, spa facilities and a spacious meeting room. If you want to try the best local and international cuisine, you can do so in the elegant restaurant Brasserie Belavista offering a wide selection of food à la carte and buffet with entertainment and live music. The reception area opens 24 hours and have access to other services such as limousine transportation to different points of the city and the airport, laundry, tourist information, internet access in public areas and breakfast.